Reviews for Whole Foods Market!! 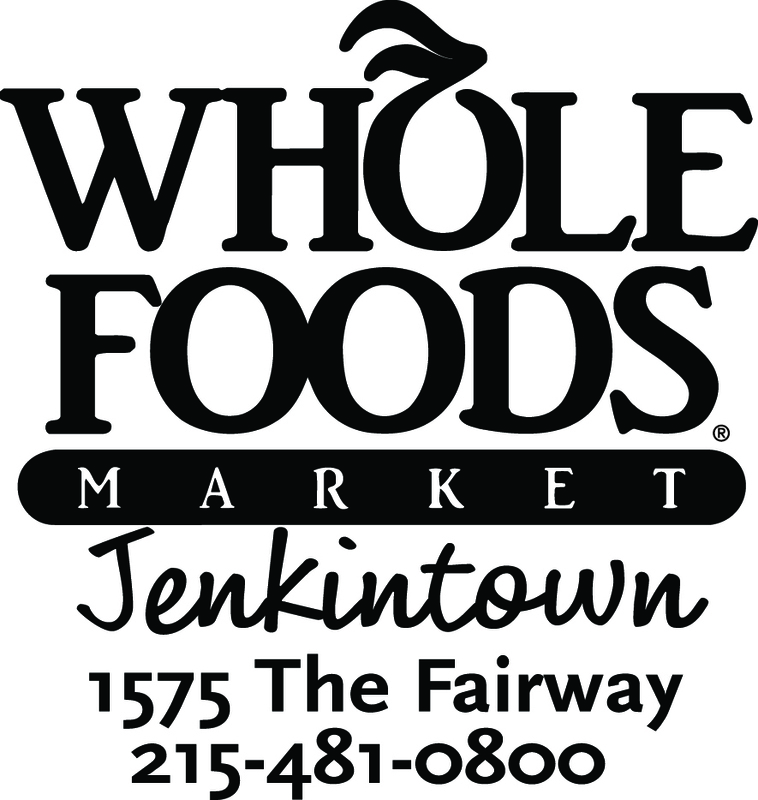 Im so excited to be reviewing new products for Whole Foods Market in Jenkintown, PA. It’s one of my favorite markets to shop. The variety of Organic and different foods plus a big selection of Homeopathic remedies makes it standout from other markets. If you haven’t visited a Whole Foods you should locate one near you and check them out. You will not be disappointed. Next Post Got Flax Milk!! Whole Foods could not have picked a better advocate for their store! You walked me through WF like a tour guide and gave me so many ideas of how to use their items in my everyday family meals. I was afraid the store would intimidate me but between the welcoming atmosphere and your awesome guidance I was able to easily begin my new food adventure. Thanks so much Bert and Whole Foods and lots and lots of luck.